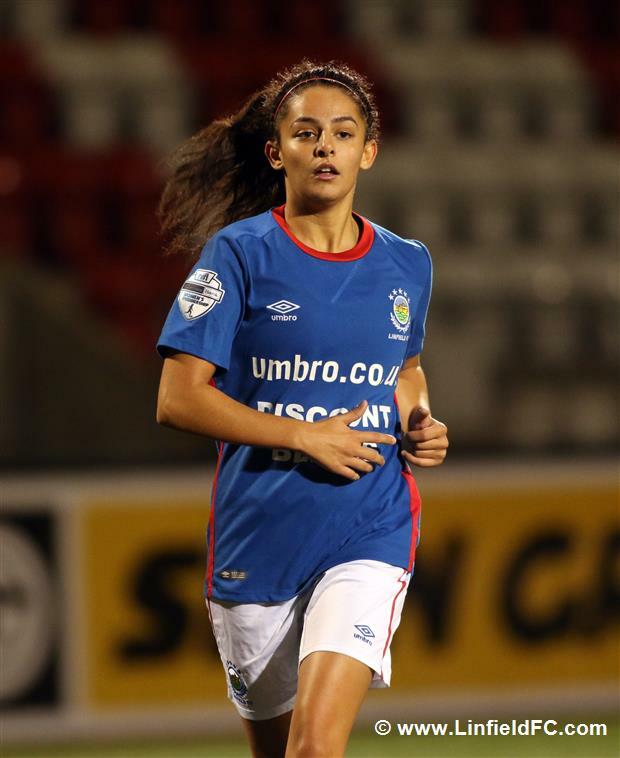 6 Linfield players were in the starting line-up as Northern Ireland women’s Under 19s recorded a 4-2 win over Slovakia in the first of two international friendlies in Cyprus this week. The 6 Linfield players were Naomi Donnan, Kelsie Burrows, Megan Bell (captain), Abbie Magee, Rebecca McKenna and Louise McDaniel. Two goals from Louise McDaniel contributed to the win for the team who also play hosts Cyprus tomorrow.